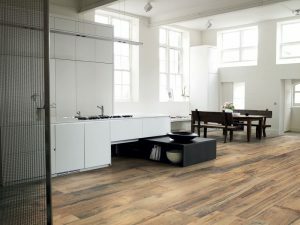 A new wood-effect floor tile collection, Aspen is inspired by Alder wood, a very resistant wood. 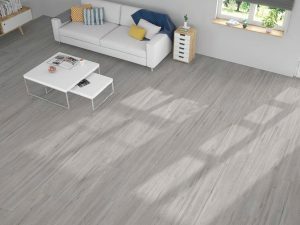 The Frenchwood Wood Effect Porcelain Tile Collection reproduces the look, feel and grain of natural wood. 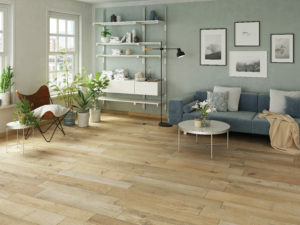 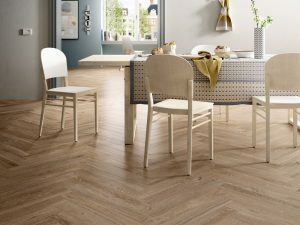 Millelegni is a collection of wood effect porcelain floor tiles from different corners of the world. 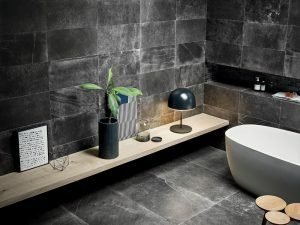 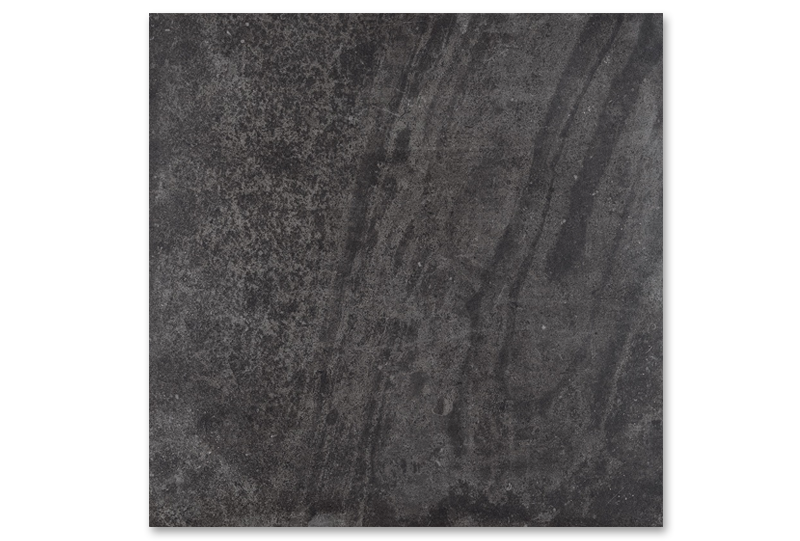 Uniquestone is a floor and wall tile collection inspired by the aesthetics of different stones, granites and marbles, skilfully mixed together to move with character. 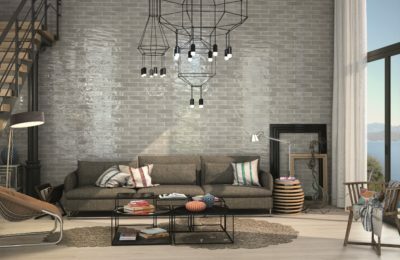 The style is suitable for any environment, whether residential or commercial. 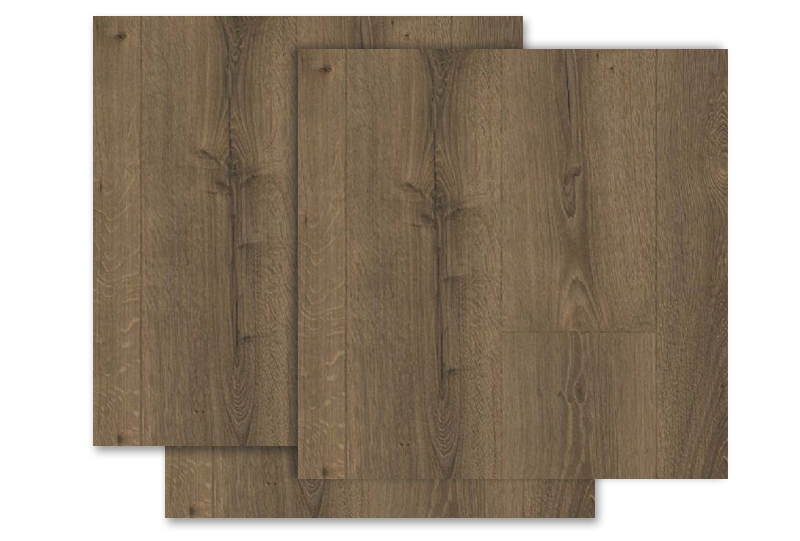 Choose Country Oak Laminate Flooring for a dark brown and black, classic oak character for glamorous look. 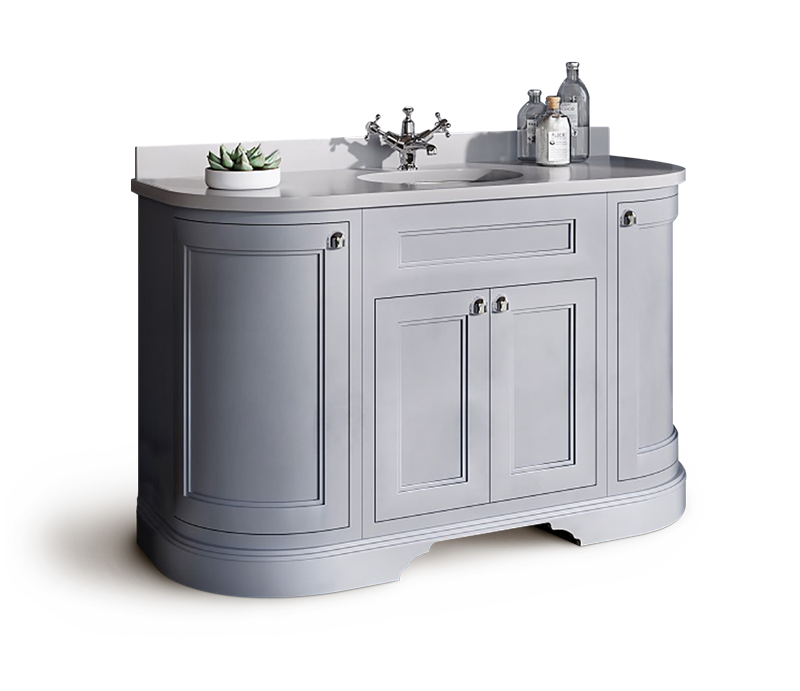 With AquaSafe for superior water resistance. 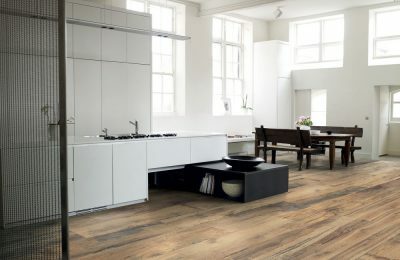 Original Excellence for superior durability and all round domestic use.